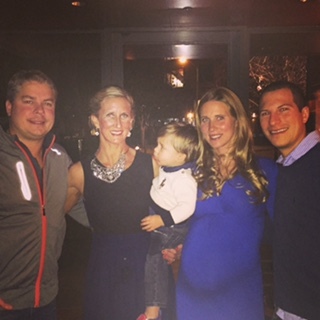 Celebrating New Year's with Kels, Davo, CWB and baby B! Hitting the intensity with Flick at TriMore Fitness! 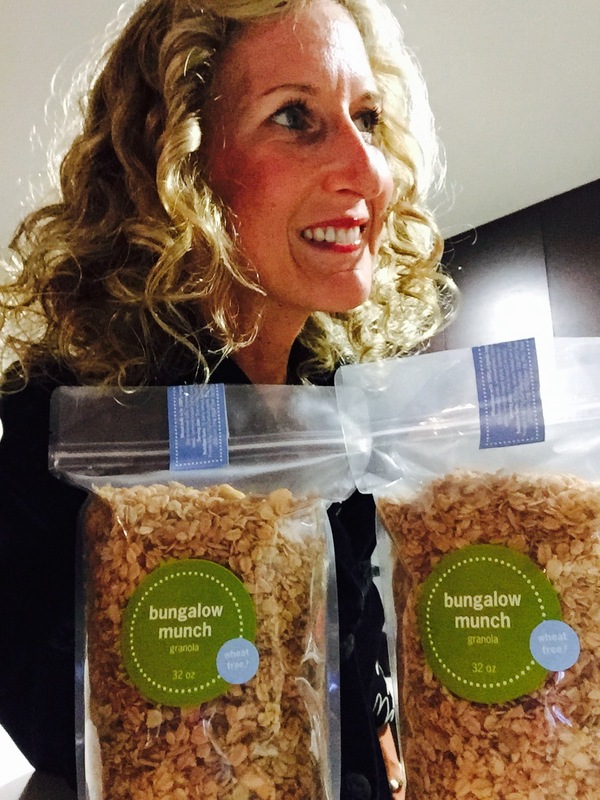 Could not live without Bungalow Munch granola! 'Sprinkling' Kels before Baby B's arrival! Kelsey's amazing cute friends at the 'sprinkle' for Kels and Davo! 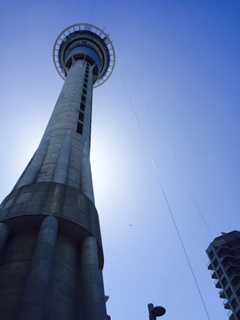 The Sky Tower there is totally rad. 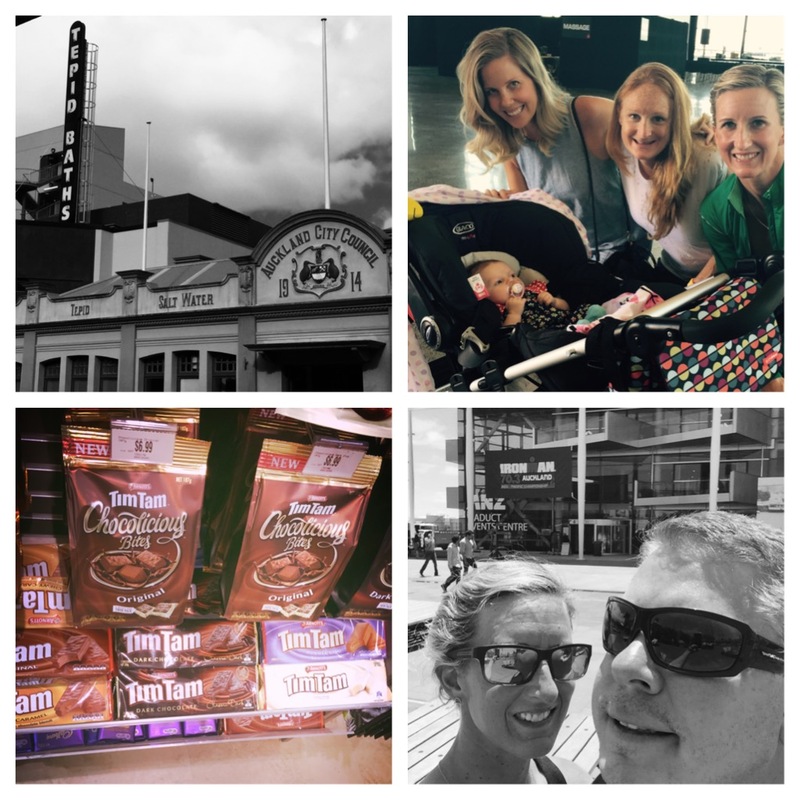 Tim Tams, Tepid Baths and getting to catch up with Kelly B and Jo Lawn (and meet baby P!) was so so lush! 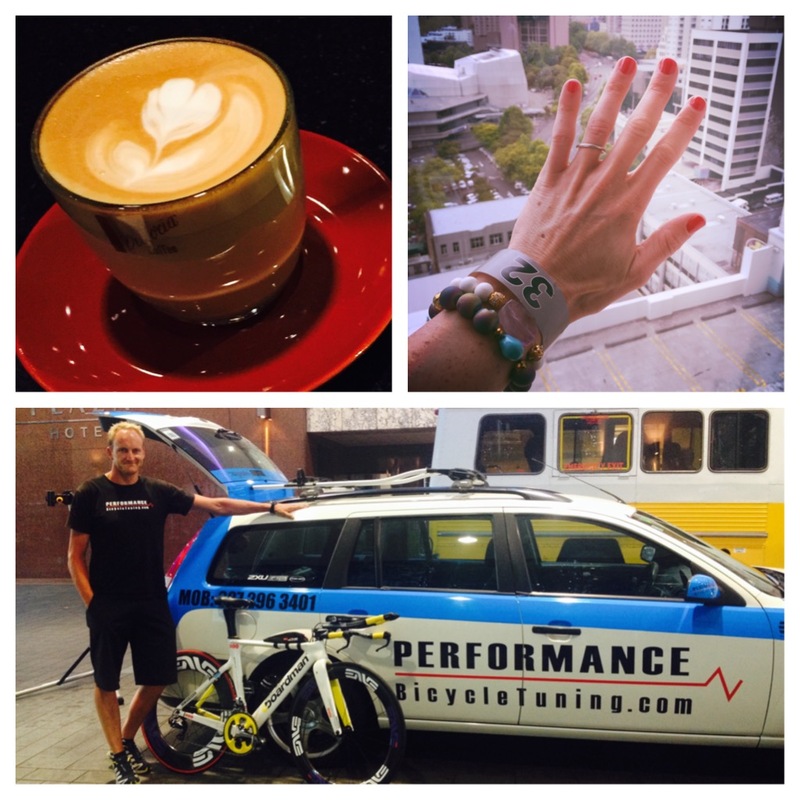 Got used to amazing NZ flat whites and first class service from Ben from Performance Bicycle Tuning! Back home and it's near go-time for Baby B! Chase is also very excited about this! 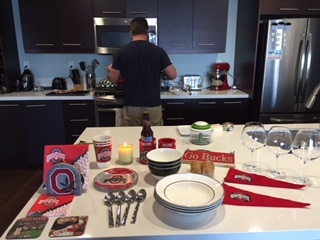 Meanwhile, Robi and family move to the BAY! PURE ELATION. Kato continues to CRUSH in strength! WHERE ARE YOU BABY B!! Alas, she arrives! 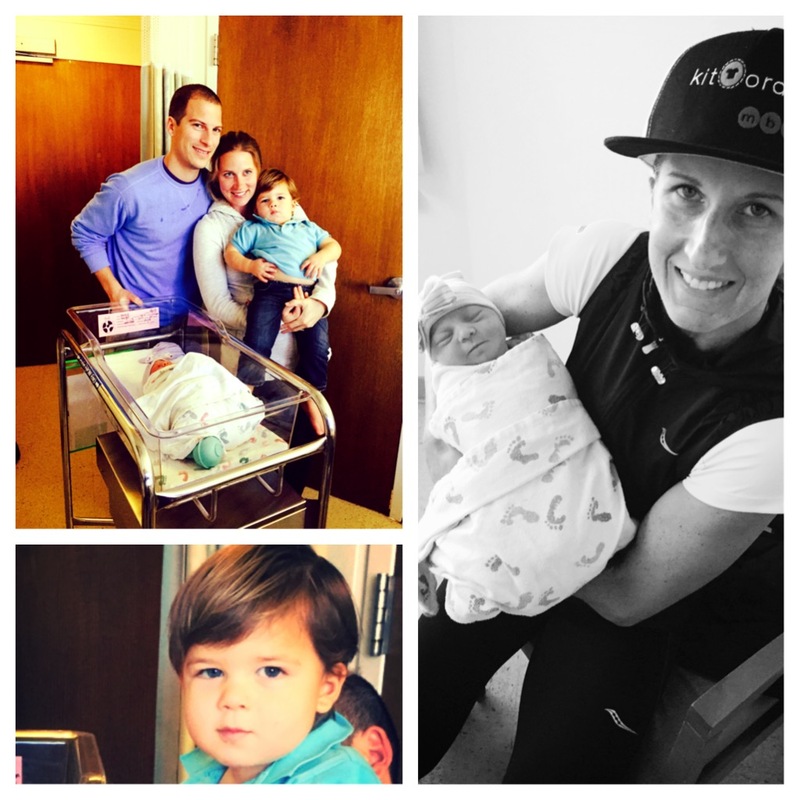 Reese Cameron - so excited for my little sis and Davo - very proud Aunt. We enjoyed a great January and are looking forward to what February and March will bring! 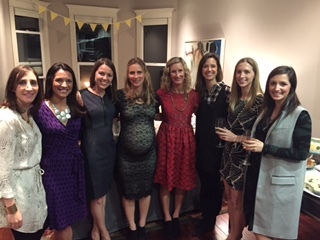 We enjoyed a really wonderful holiday season with our families and friends – this is NEVER taken for granted! 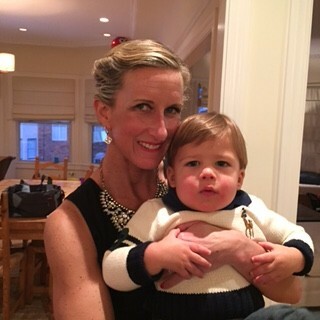 Our visit to Ohio was wonderful and we very much enjoyed ringing in the New Year with the crew! 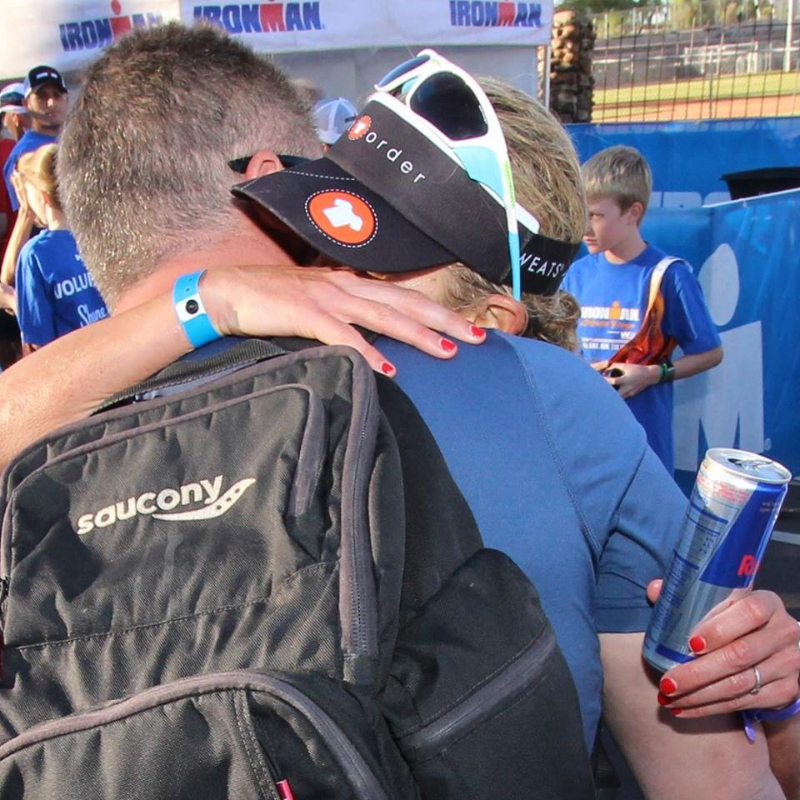 Job wise, we ended 2014 with Ironman Arizona and Challenge Bahrain and decided to carry on through the holidays and head to Auckland 70.3 in New Zealand – any race in New Zealand is hard to pass up! As our focus on our upcoming manuals, Life of a Triathlete www.lifeoftriathlete.com, is hopefully coming to a conclusion and life settles out a bit, it will free up a little more time to provide proper some race reports which have never been my strong suit. Some athletes use blogs as therapy for the events that unfurled during the race and/or others use it as a learning tool to chronicle the good, the bad, and the ugly of the activity. 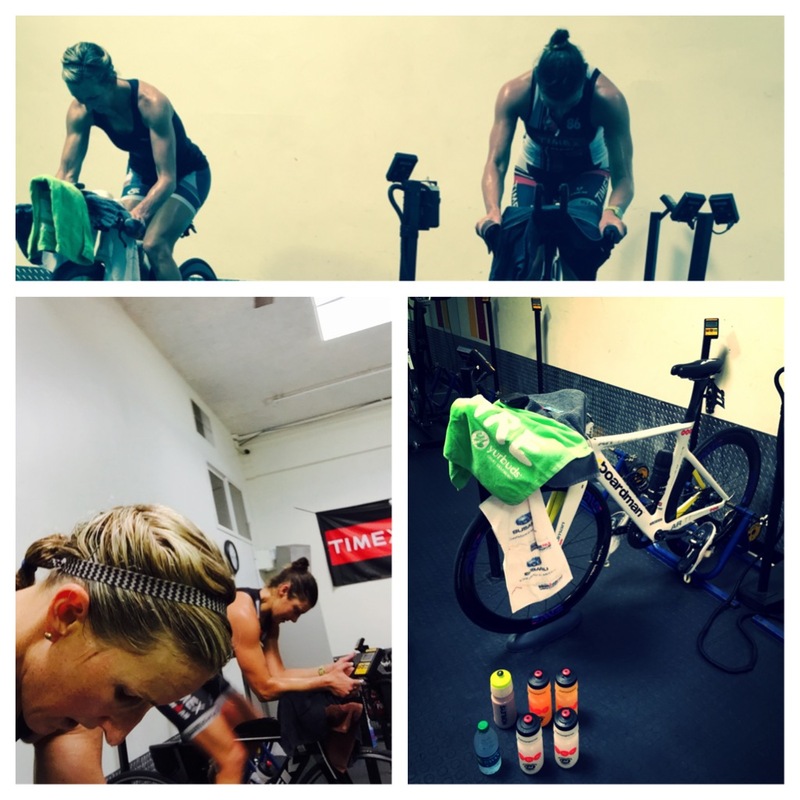 There are many facets of triathlon I find intriguing and exhilarating including friendship, learning, teaching, balance, gumption, and enjoyment. Hopefully, these aspects will be incorporated in the words displayed in future blogs and race reports – thanks so much in advance for even taking the time to read. 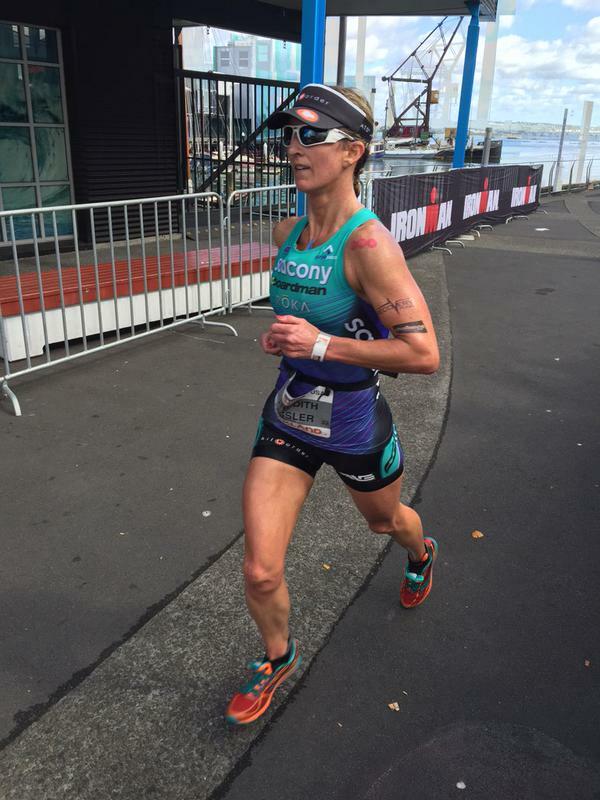 It was tremendous to start off 2015 at Ironman Auckland 70.3 against some other talented women who also tend to race year round! 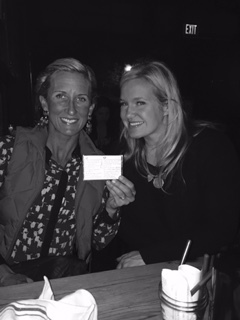 I am always in awe of Gina (super mum) and her amazing athletic talent as well as young superstar Amelia Watkinson. It was a pleasure sharing the podium with both of these ladies. 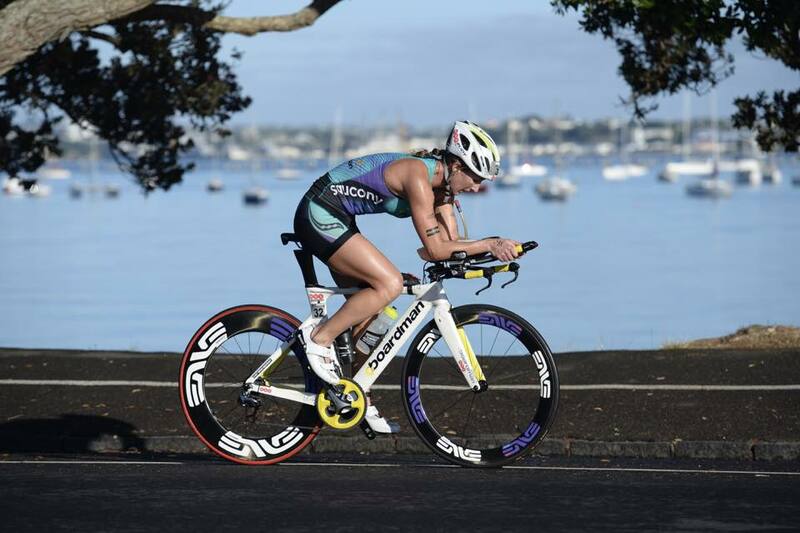 New Zealand is one of our favorite places in the world as we have gotten to know the country and its people in depth over the last four years, starting with Ironman New Zealand in March of 2012. It is a true haven of a place with so much to offer. It absolutely needs to be a bucket list location on everyone’s radar! The first time we were racing in Auckland in 2013, we barely scratched the surface on what we could do and explore. 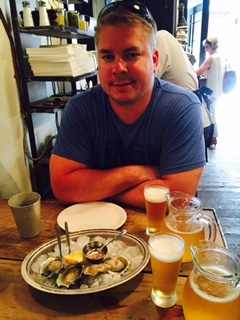 What we found in 2015 is that it is reminiscent of a small San Francisco with amazing views, culture, food, and locations. 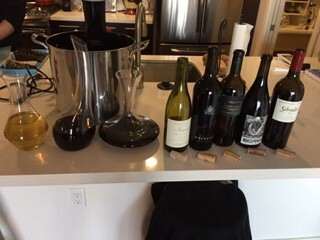 My husband researched the city eats and we came away being impressed, especially with Al Brown’s restaurants The Federal Delicatessen and The Depot Eatery, right by the Sky Tower. The food was high quality, fresh, and they practiced a number of techniques that were quite innovative. 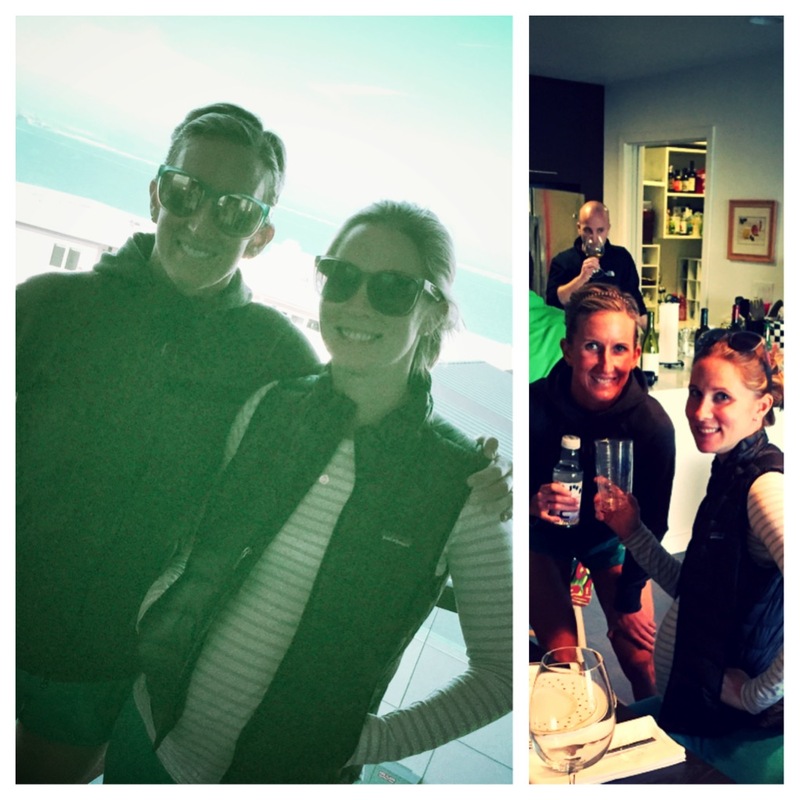 With recommendations from native Kiwi and pro triathlete Anna Russell (one of my favorite people – she was 4th in the race and did fantastic coming off injury!) 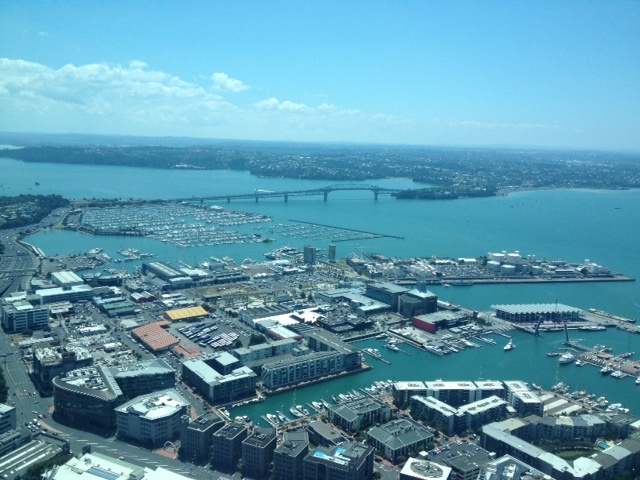 we will be sure to explore other sites like Waiheke Island and the wineries and restaurants contained within. 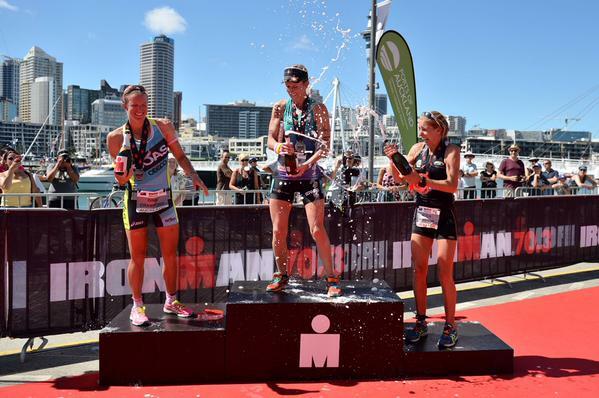 It is unfortunate that this will be the last time Auckland 70.3 will be available because it is truly an amazing race experience deep in the heart of a urban environment; this is a rarity to have an event of this magnitude pulled off in this big of a city. 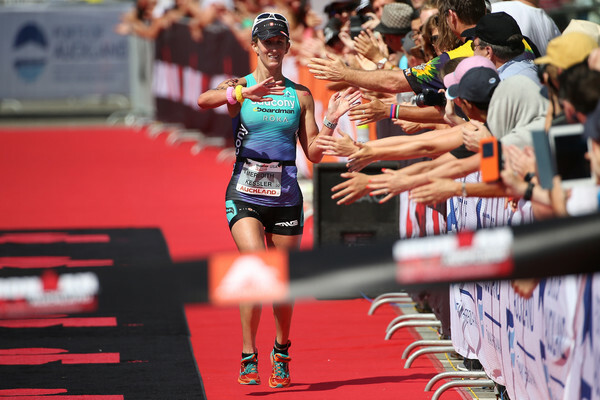 I do want to thank Janette Douglas, Ian Hepenstall, Cameron Harper, Tammy Barker, Peter AND TEAM from Ironman Asia Pacific for helping to put together such a special race along with the other race officials, media and volunteers we have gotten to know through the years in New Zealand. The work that went into pulling off this event does not go unnoticed to the multitudes of professional and age group athletes and spectators! We were fortunate to be interviewed after the race and one of the main questions was ‘How were you able to deal with a bike mechanical to continue on in your race?’ The truth is, whenever you have a mechanical, it is very nerve racking and painful as we know. However, this is part of triathlon racing and what keeps athletes toeing the line time and time again; to try to pull off that ‘perfect’ race. Yes, there was a mechanical and yes, it was difficult to overcome in the moment yet it was so crucial to find the need to KCCO or keep calm and carry on. 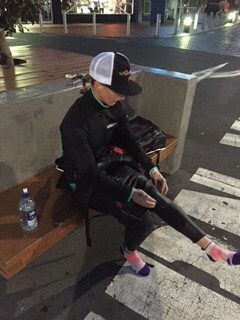 If you interviewed every athlete who competed at Auckland 70.3 2015, it is certain that each one of them had their race altered in some way, whether it be a sickness or injury pre race, torn wet suit zipper, punctured tire, lack of nutrition, etc…the problems are never ending – a continuous puzzle! Something that I am always cognizant about in my line of work is that – understandably – something will go wrong around the race – there is no denying this fact. Experience is a great aid and being prepared can help limit potential things to derail your race yet something WILL likely happen (big or very very small) that you will need to try to overcome. If you know this going in, it can assist you in remaining calm when something does happen that is not part of your race plan. 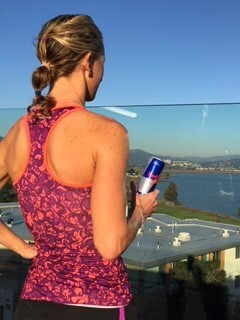 Vector450: (http://www.meredithkessler.com/sponsors/vector450/)for helping to arrive at the race in good health and Red Bull for playing a key roll in feeling more vibrant on the run! Once back home from Auckland and recovered – our sights are now set on getting ready for our upcoming races: Challenge Dubai and Ironman New Zealand – looking forward to both of these experiences so very much. 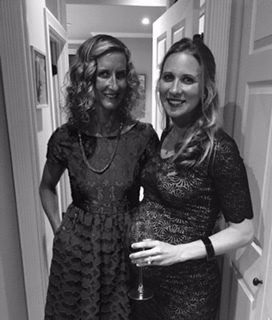 In the meantime – we have been enjoying time with our pals and waiting patiently for life amazingness to happen as my little sister just had Baby #2 – a baby girl to join my nephew. 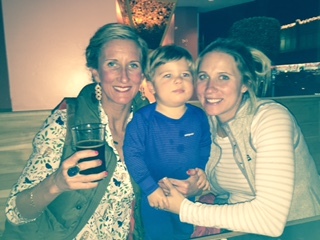 We are beyond elated and it’s so so fun as the big sister to see Kelsey handle motherhood (and everything else!) with so much grace and calmness! 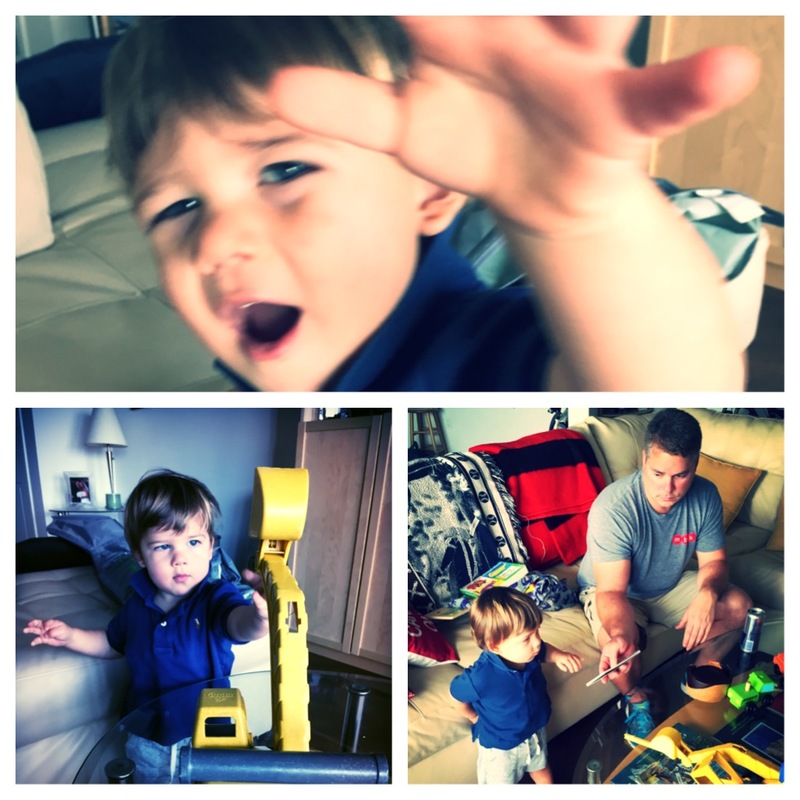 I commend all parents in this world for all you do and manage – it’s really such a cool feat.